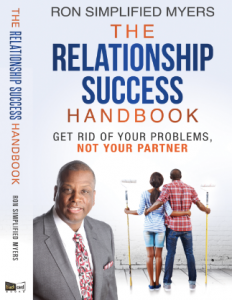 Relationship Success Handbook is being created to address the breakdown in relationships (Relationships consist of two people). 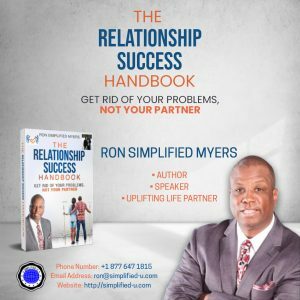 I am very happy to support my friend Ron Simplified Myers and his new book around relationships. He hit the nail straight on the head that we should work on getting rid of problems, not people. 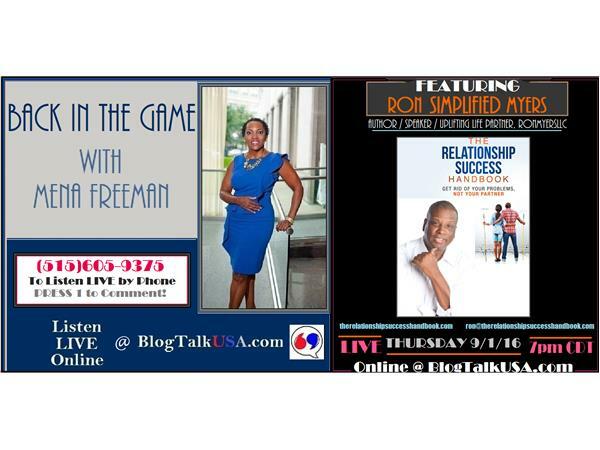 I believe forgiveness is truly one of the necessary components to achieve success. Keep a look out. 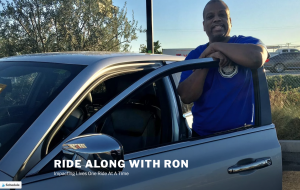 It will be coming soon near you!! !